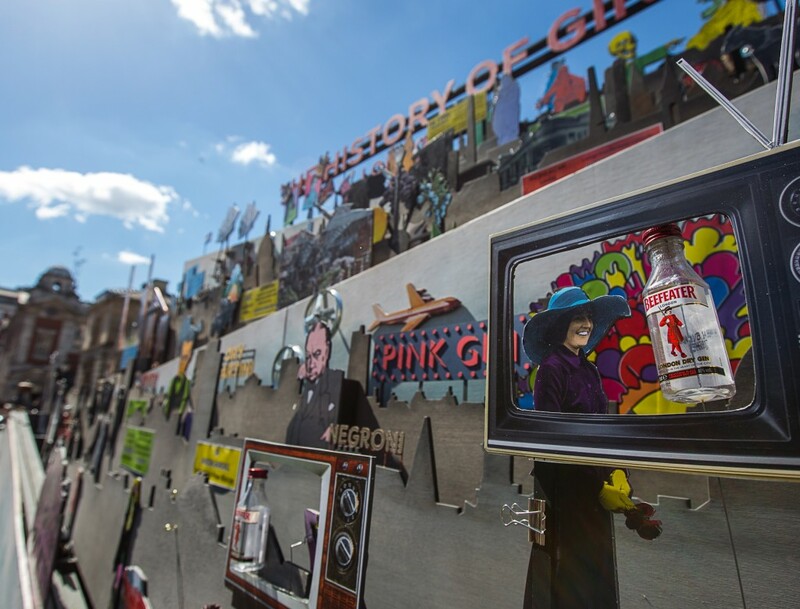 This summer gin enthusiasts will be able to get a glimpse into the history of one of our nation’s most popular drinks as the Beefeater Distillery is opening up its doors to the public. The factory in Kennington is launching Beefeater London: The Home of Gin, the first dedicated distillery visitor centre in the capital. Catch a glimpse of the decadent gin era, learn about the traditional process of making Beefeater London gin and touch and smell the botanicals that are used to give the city’s favourite spirit its distinctive flavour. And shh, whisper it, there are even rumours going around that visitors might get to sample a Beefeater’s own gin and tonic.